beautiful light on the frosty stamens. j'aime cette impression de froid extreme ! 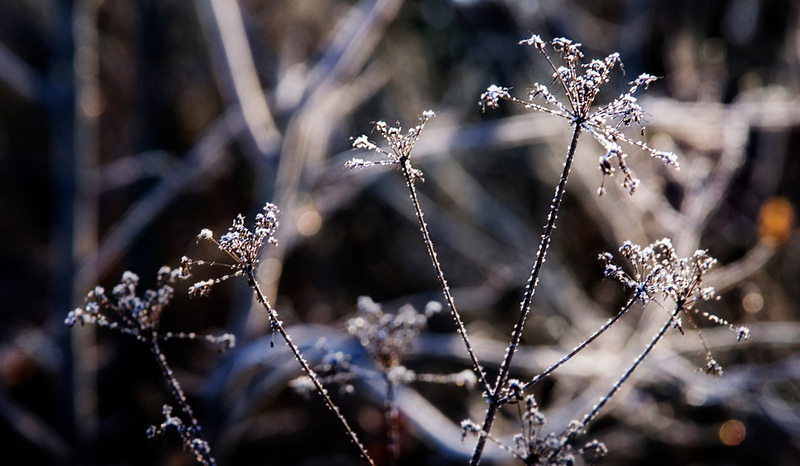 Beautiful frosting on these already delicate plants--nice shot!